In turbulent times of geopolitical tensions and rising economic uncertainty we invite you to join us on December 10th to discuss Global Geopoliticsand Strategic Forecasting with Dr. George Friedman, the Chairman and Founder of STRATFOR, a private intelligence corporation. For this discussion the Harvard Club of Russia invites also our fellow Ivy League alumni and establishes a tradition of Ivy meetings in Moscow. The discussion will be followed by our usual wine and jazz networking reception. Stratfor (http://www.stratfor.com/) referred by media as "shadow CIA" has pioneered in the field of private intelligence. 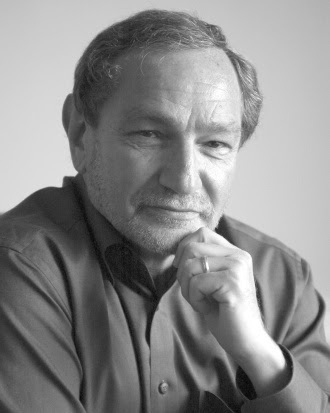 Prior to founding Stratfor in 1996, George Friedman spent almost twenty years in academia, teaching political science and consulting senior commanders in the armed services as well as government organizations on security and national defense matters. Friedman’s childhood was shaped directly by international conflict: he was born after the WWII in Hungary to Holocaust survivors. He received a B.A. from the City College of New York, and a Ph.D. in Government from Cornell University. Dr. Friedman has authored several remarkable books on warfare and intelligence published in over 20 languages including The Next 100 Years, The Next Decade, America's Secret War, The Intelligence Edge, The Coming War With Japan and The Future of War.